The BI project was a huge success and was delivered on time and to the agreed budget. The expertise of the itelligence consultants was a key factor in the project running so smoothly. I would say the itelligence consultants were some of the best consultants that I have worked with at the University. 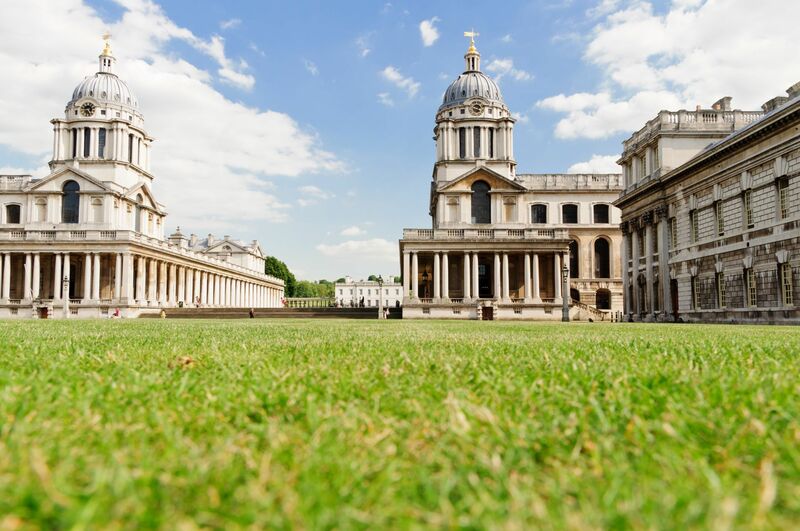 The University of Greenwich is one of the leading Universities in London – the largest in the capital by student numbers, the best for teaching excellence according to The Sunday Times, the greenest in the country as assessed by the People & Planet Green League Table, and our research has been adjudged by our peers to be world leading. 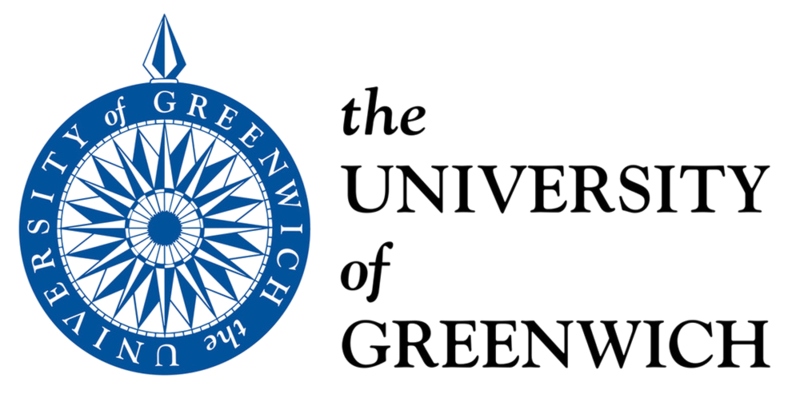 The University of Greenwich is a major UK University with over 2,000 staff, 38,000 students and a combination of 11 national and international Partner Colleges. The University has a drive for business intelligence excellence to capture, share and action knowledge in order to support the growth ambitions of the organisation. The University wanted to implement a new BI platform to streamline reporting across different areas of the organisation including student records and student applications. As a result, the University approached itelligence to review their current BI implementation and supporting Data Services in order to provide recommendations on the best way to proceed. The University also wanted to improve processes with Version Management and Promotion Management, and move to a High Availability architecture by implementing a SAP BI Cluster. 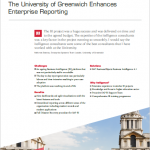 To read all about University of Greenwich journey with us please download the case study.